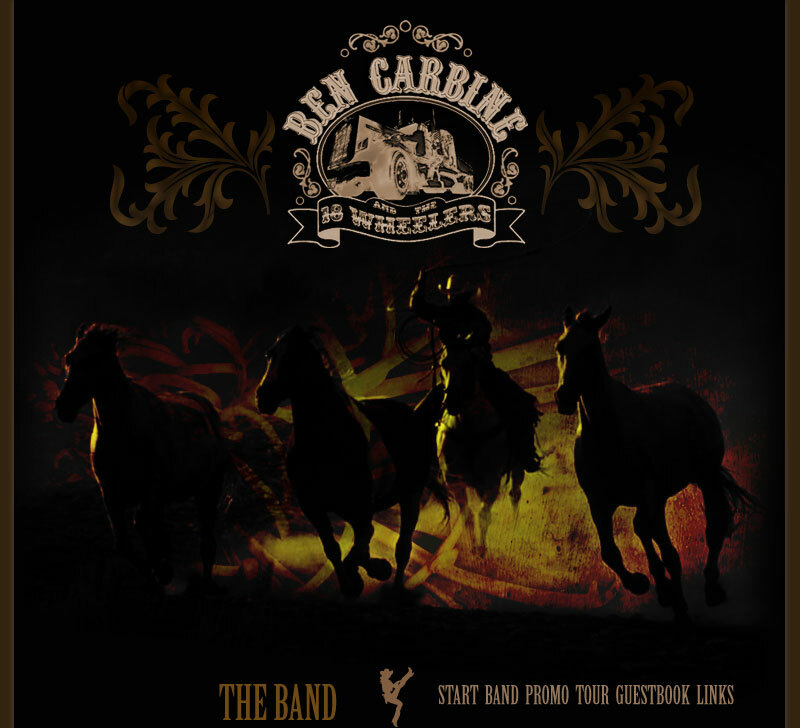 Ben Carbine & the 18 wheelers will celebrate their 10 years anniversary on the 23 of May at Statt Skellefteå. For those who make dinner reservations there will be a Country Cooking Buffet + entrance fee for only 295 kr. Dinner starts 19:00 and the music starts 20:00. John Henry from Piteå will be helping us out this evening and our dinner guests will get an extra performance from both John Henry and Ben Carbine. Lets make this a night to remember – book your table online or call 0910-71 10 60. Ben Carbine will be playing at Hotell Lappland in Lycksele on Valentines Day, 14/2 2015. Caroline Larsson & Music City Band start their show ”Nashville Country Night” at 20:00 and later that evening it´s time for Ben Carbine & the 18 Wheelers. Buy your tickets here! On Saturday 6/9 we will get on the tour bus for two concerts during the same night. First we´ll make a stop in Lövlund for a short appearance at a 40 years of marriage celebration party. Later the same night we´ll show up in Skråmträsk Saloon and play till the sun comes up.